Four Reasons Why You Need to Take Your Vacation! Personal Health and Wellbeing – Breaks allow us a chance to rejuvenate. There is much research to show the health benefits of taking a vacation: reduced stress, increased feelings of calm, reduced tension through activities of mindfulness, quiet time and reflection, and the fulfilment that comes from the opportunity to invest in new directions and other passions. In addition, investing time in outdoor activities and nature contributes to our mental wellbeing. Check out last month’s blog on Exploring Nature as Healer. Relationship Building – Vacations give us those opportunities to reconnect with friends and family, our personal support systems that are vital to us as we navigate life! Life can get very hectic when our work life takes our energy, but when we can focus fully on our couple and family relationships for a concentrated period of time, we can strengthen the bonds when we have the time to invest that will sustain us through more demanding times. Work Productivity and Creativity – Taking a break from work can make us more creative and far more effective in the workplace. Being effective at work is really more about “energy management” than time management. Most workers today have too much to do and too little time to do it. The common response of simply working longer hours when there is more to do isn’t sustainable. There are limits on the hours we can work. We can, however, increase our energy. And one of the most important methods to build energy is to take breaks, short breaks during the work day and longer vacation breaks. It bolsters creativity. Stepping away often allows our subconscious to offer new ideas and new solutions. Even as we immerse ourselves in vacation activities, our subconscious is mulling over new ideas. Perspective provides clarity and we make better decisions. Stay-cations Can Be Easier on the Budget, While Allowing You to Take a Break – Vacations are about recharging – an expensive vacation is not the only answer. If you aren’t taking a break because you can’t afford a holiday away, think again. There are a number of inexpensive ways to enjoy the summer holidays. Go camping or rent an RV. Swap houses with family or friends in another city. Buy a summer family pass at a local outdoor pool. Day trips can also be an exciting adventure for families – visit the parks, go to the zoo, spend a day at the beach, attend a sporting event, hop on a bike path with a picnic in tow. Just taking time away with family from your regular work-day schedule will produce the health and wellness benefits you need. 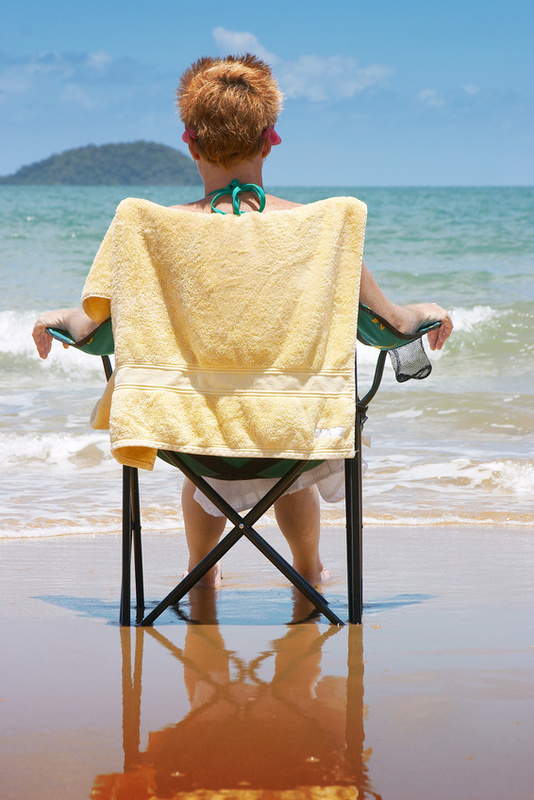 So, take that summer holiday, enjoy, relax and reap the rewards of a well-earned break.